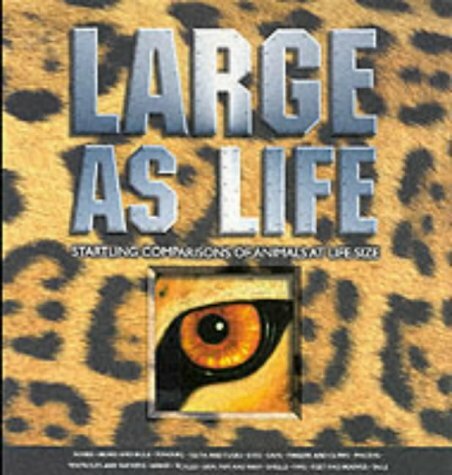 Synopsis: In this book you are able to get within a few centimetres of over 90 animals at their real size with no fear of being trampled, eaten, stung or squeezed to death. Get close - really close - to animals. Ages 6+.